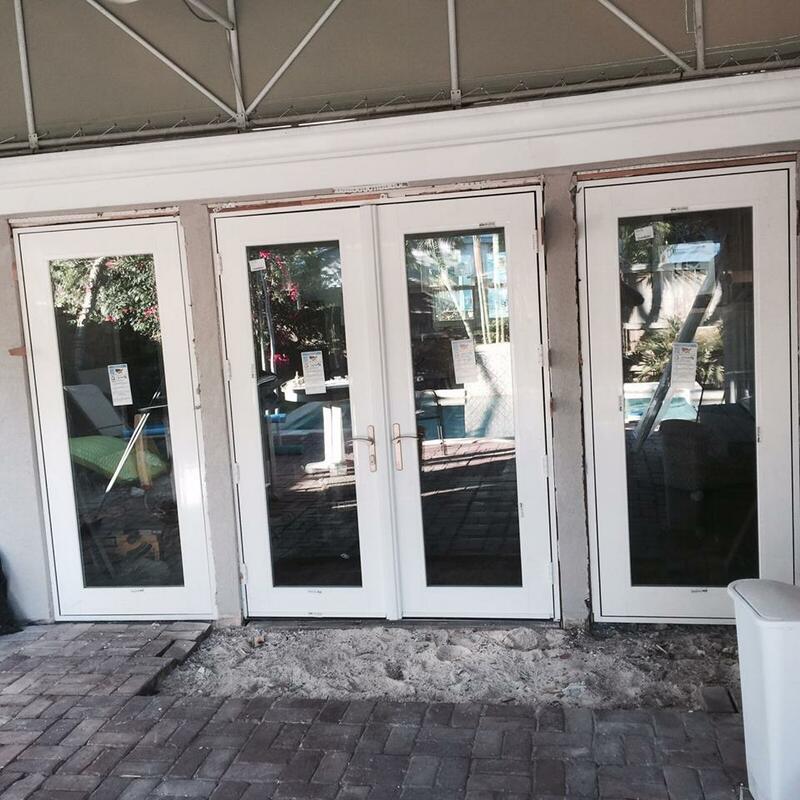 How to select the right Impact Doors - Hurricane Resistant Patio Doors, Impact Windows, Custom Entry Doors, Installation of Impact Doors and Windows in Miami | Get a Free ASP Windows Quote! When you live in a hurricane prone area like Miami the safety and security of your home depends on the kind of doors that you use. Impact Doors are a good solution to protect you and your family from hurricane related damages. ASP Windows will provide you with smart and affordable solutions for installing Impact Doors in your home or business in order to protect you from natural disasters. 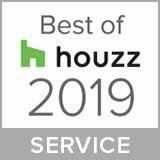 They have professionally trained staff that works to address each detail of the project to your satisfaction and are fully licensed, insured, and bonded for any size project. ASP Windows offers many styles and options in wood, steel, vinyl, and fiberglass for Entry Doors, Balcony Doors, French Doors, Bi-Folding, and Sliding Glass Doors, all in the Impact Doors category. There are some things you should always consider when making the decision to install Impact Doors. The first thing to consider is the materials of the door, there are several options in the Impact Doors category. Selecting the material is a crucial part of the process and should be done first because it will decide the price of the door as some materials like fiber are more expensive than others. After the Impact Doors are picked, have a professional install them to make sure that their quality isn’t compromised. Since you will be changing all the doors of your house to Impact Doors, look for discounts and rebates. When choosing your Impact Doors you should also look for energy-efficient impact-rated products that reduce your energy costs and save the planets natural resources. It makes sense how in areas where you have hurricanes security doors and windows are a must have. A friend of mine lives in Florida. She told me they recently had to remodel their living room with higher security windows and doors for that reason. I’ll have to keep this in mind when my wife and I move out there. Thanks for sharing!